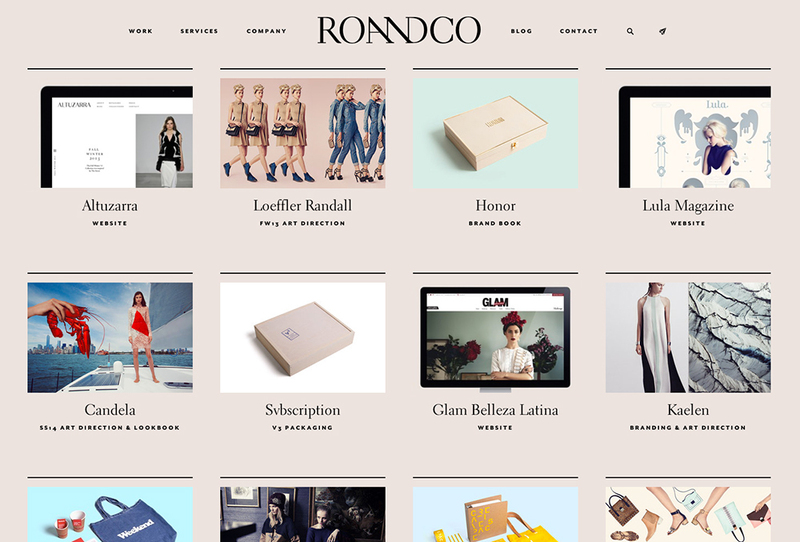 Three things in life are certain: death, taxes, and a design-crush on RoAndCo. 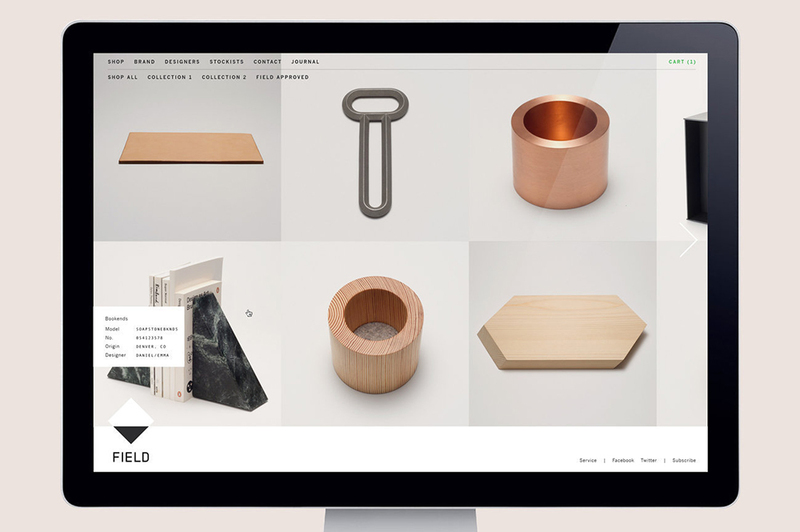 This lady-run powerhouse studio launched a new version of their site, complete with new work. While I do miss the millions of tiny thumbnails on the old site, this version is so usable—perfect for potential clients who need to quickly navigate the work. 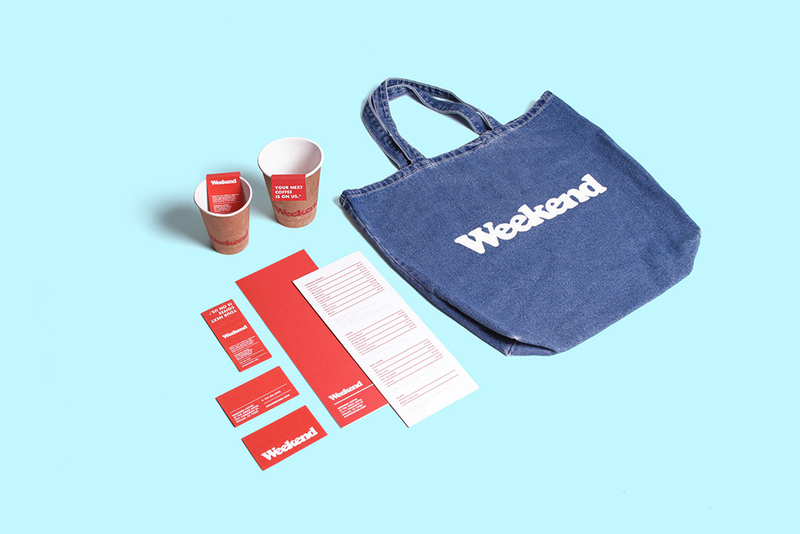 Identity for Weekend, a coffee shop. Diggin’ the mom jeans tote. 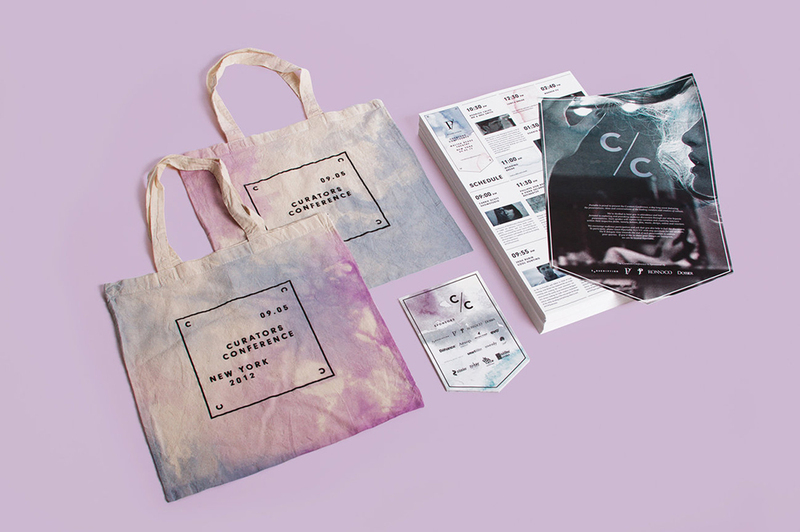 The hallmark of this high-fashion studio is their intense devotion to getting the materials right. 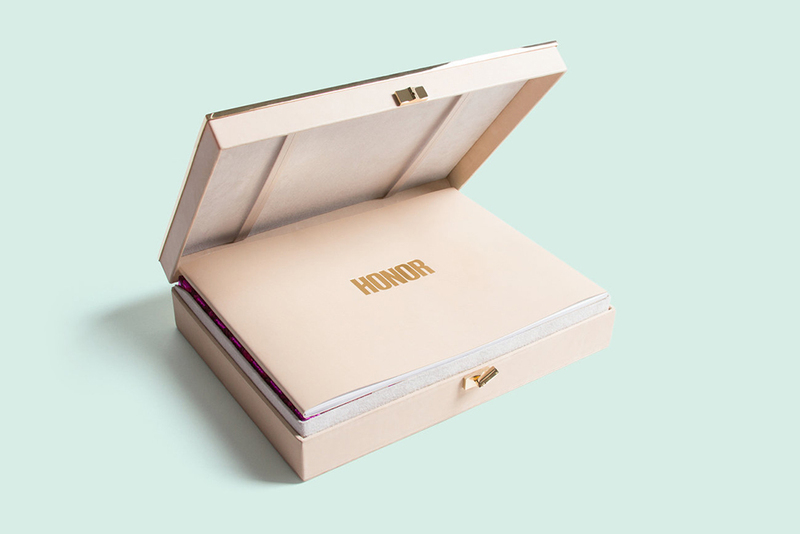 Whether it’s a swanky box for brand materials, or a stack of business cards, or a tote you might usually relegate to a kitchen cabinet, everything feels like an object to be treasured. View more on RoAndCo.